The Stern Review assesses both climate impacts and associated economic costs. The review concluded that the benefits of climate action far outweigh the costs. 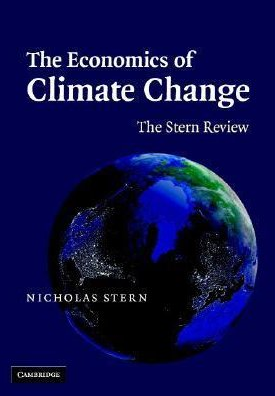 Although this review was released in 2006 it remains true today.The Stern Review is a 700-page report on the Economics of Climate Change that has been cited more than 16,000 times. It was prepared for the Government of the United Kingdom by economist Nicholas Stern, chair of the Grantham Research Institute on Climate Change and the Environment at the London School of Economics (LSE) and also chair of the Centre for Climate Change Economics and Policy (CCCEP) at Leeds University and LSE. 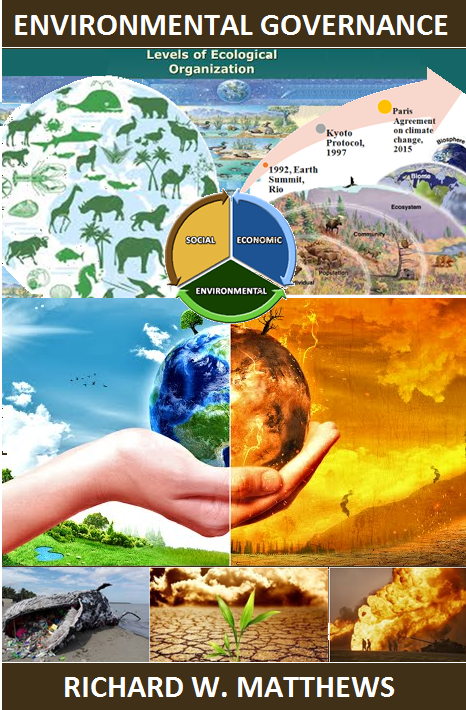 The report is one of the largest and most widely known studies of climate economics. In addition to combating climate change, the Stern Review concludes that green economy affords tremendous opportunities. As laid out in the Review, the green economy accounts for the full costs of combating climate change including deferred, indirect carrying costs, and externalities. The Review, as well as subsequent assessments, demonstrate that the cost of climate action is considerably less the cost of climate inaction. Using the results from formal economic models, the Review estimates that if we don’t act, the overall costs and risks of climate change will be equivalent to losing at least 5 percent of global GDP each year, now and forever. If a wider range of risks and impacts is taken into account, the estimates of damage could rise to 20% of GDP or more. In contrast, the costs of action – reducing greenhouse gas emissions to avoid the worst impacts of climate change – can be limited to around 1 percent of global GDP each year. The review makes the point that those who think markets are capable of making all the right choices are simply wrong. "Climate change is the greatest market failure the world has ever seen," the Review concludes. The Review says there are three policy elements required: 1) Carbon pricing, 2) Innovative low carbon technologies 3) Energy efficiency and climate education. "There is still time to avoid the worst impacts of climate change if we take strong action now. The scientific evidence is now overwhelming: climate change is a serious global threat, and it demands an urgent global response." However, the window of opportunity to act is rapidly closing. Even if nations adhere to the emissions reduction targets laid out in the Paris Climate Agreement, the chances of keeping temperatures below critical temperature thresholds are very small. According to a July 2017 study published in Nature Climate Change, we only have a 5 percent chance of keeping temperatures from increasing less than 2 degrees Celsius. Failure to act on climate change will have profound consequences that can only be described as apocalyptic. The fact that the world was able to come together and sign the Paris Climate Agreement in 2015 gives us reason to hope that we can ratchet up ambitions, even in the face of the tragic US election outcome in 2016. 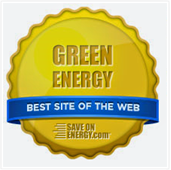 The Stern Review said we need to quickly increase our emissions reduction efforts. 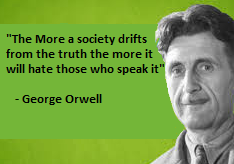 The warning issued 12 years ago remains true today, albeit with added urgency. In this lecture, Nicholas Stern speaks about the Stern Review on Oct 31, 2016. The lecture was delivered at the London School of Economics and Political Science (LSE).